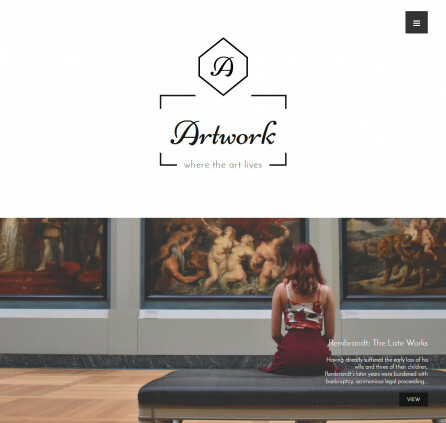 A perfect WordPress Portfolio theme for creative works of designers, illustrators and other artists. You’ll enjoy balanced minimal layouts, flexible portfolios and a seamless installation process. 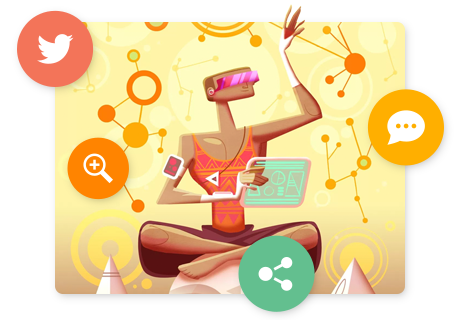 The theme features a minimal hand-crafted design for a variety of creative fields: illustrations, cartooning, product design, fan art, polygraphy, hand-sketching and other creative fields. Architect and interior designers can also find a home for their projects with Creatista. 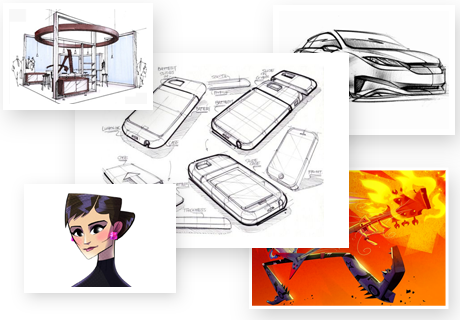 The projects based on motion graphic, 3D characters, cinema design, caricatures will also look great thanks to wide-screen layouts where all the charts and photos of all sorts and sizes will look great. Creatista is 100% responsive. 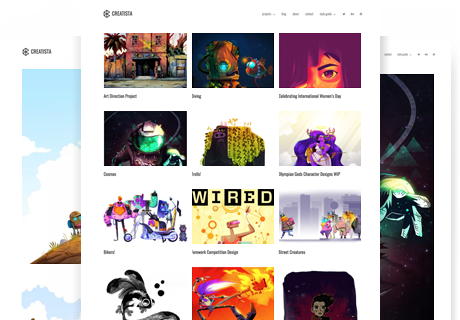 We’ve done the biggest thing we could: minimized theme elements and maximized the space for showcasing your works. The theme will deliver all types of website content in the most suitable dimension across all desktops, mobiles and tablets. It will be easy to impress and engage the owner of any device! 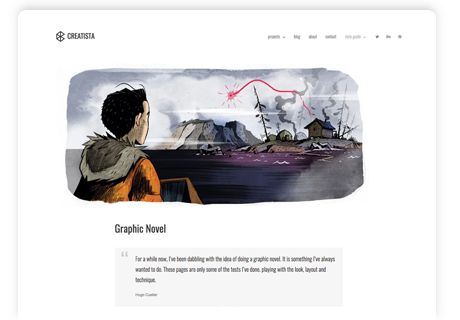 Want to feature a graphic novel? Book cover design? Detailed product design charts? Poster illustrations? 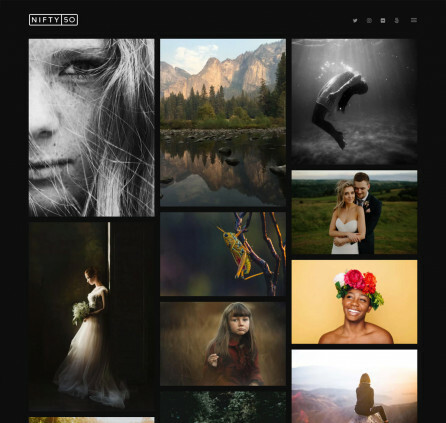 Do whatever you want inside individual projects of your WordPress portfolio – add images, texts, video, audio and play around with the position of content elements easily. Fixed width and full pages are available. The portfolio is powered by the Jetpack plugin – a top professional WordPress plugin used by millions. 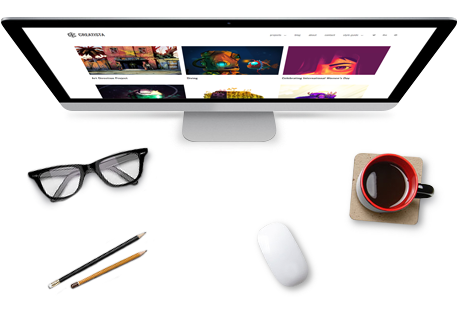 It gives you lots of options to modify the look and feel of your portfolio, featuring individual works and projects by different categories. Additionally, you may use tons of other useful free Jetpack features to power your website. We take care of your website performance and SEO! That is why you’ll enjoy the theme that is not overwhelmed with confusing settings you may lose control over. 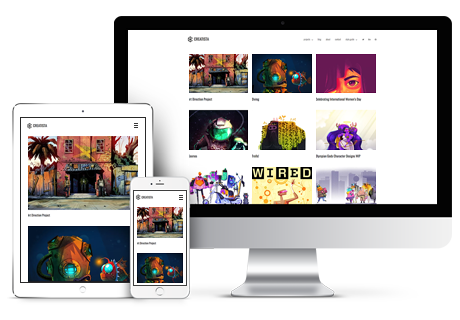 Add and customize your projects, set up the front page, add social links – and your creative portfolio is ready! If you need more help, docs and support chat is always at hand! It’s easy to engage people and make your works popular! The site visitors can view and share your projects via different social networks, preview the images in original size, and comment under each photo or project. 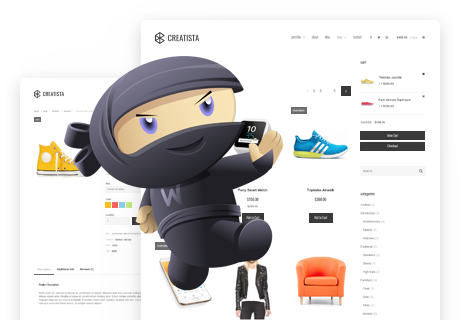 Creatista comes with a shop design that looks just perfect for an integrated WooCommerce plugin. Set up a shop easily with the industry leading e-commerce plugin, sell arts while staying at home! Made the theme WooCommerce ready. Added the full set of the theme text strings available for translation. Content_width is predefined for full-width page.